Masonry Rehabilitation Information Based on a presentation from John Lambert, President of Abstract Masonry and Restoration, to KEEP Yalecrest members on November 2, 2017. Compiled by Lynn Pershing, Education Director. Yalecrest Historic District Nomination 2007 U.S. Dept. of the Interior National Park Service National Register of Historic Places registration form for Yalecrest Historic District. LHDs and CCDs Local Historic District and Character Conservation District Fact Sheet describes the new ordinances and procedures adopted in fall 2012. Tax Credits Presentation by Nelson Knight for Yalecrest homeowners to learn more about capturing tax credits for rehabbing or updating their homes. A 20% nonrefundable tax credit (not just a deduction) for the rehabilitation of historic buildings occupied by owners or used as residential rentals. You can deduct 20% of all qualified rehabilitation costs from your Utah income or corporate franchise taxes. Utah Heritage Foundation is the first statewide preservation organization in the West, founded in 1966. 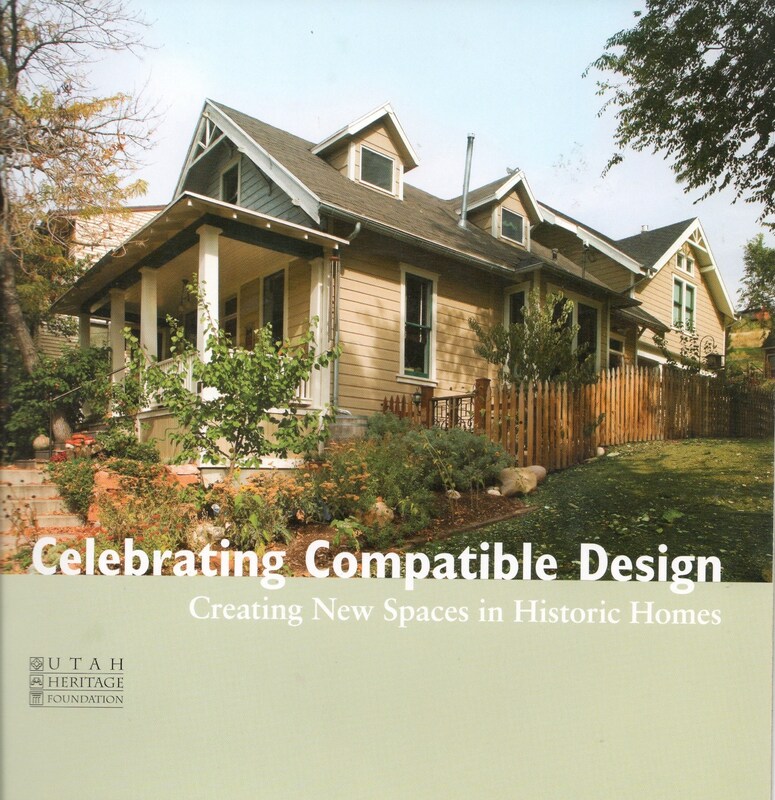 The Utah Heritage Foundation believes Utah’s historic neighborhoods are some of our most valuable assets and strongly supports the designation of a local historic district in Yalecrest, and for over nine years has been assisting the neighborhood and Salt Lake City consider options with regard to preservation and rehabilitation. The Utah State History Office assists communities, agencies, and the general public in researching, surveying, designating, and treating their historic buildings and structures. Utah Film Commission location scouting service lists Harvard Yale Neighborhood as a potential film site. Numerous movies have been shot in the neighborhood. Salt Lake County Archives, the County’s official repository for its records of long-term value, dating from 1852 to the present. Read their blog. LDS Architecture blog features descriptions of meeting houses, tabernacles, architects and other items related to Church of Jesus Christ of Latter-day Saints structures around the world, including Yalecrest’s Bonneville Ward, Yale Ward and Yalecrest Ward. PreservationDirectory.com is a comprehensive site for all things preservation: listings for historical societies, grants, historic homes for sale, historic tours and travel, consultants, jobs, and more. 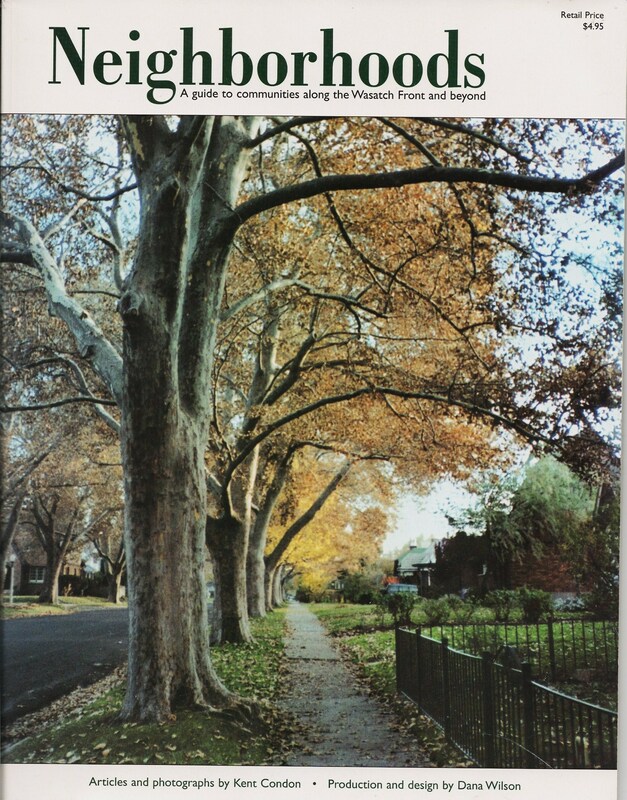 A comprehensive listing of various tools and organizations for managing tear down issues and preserving community character and livability, compiled by the National Trust for Historic Preservation.